Has your house been taken over by FIFA World Cup fever? Soccer lovers around the world are celebrating the World Cup in Brazil with parties and decorations cheering on their favourite country’s teams. 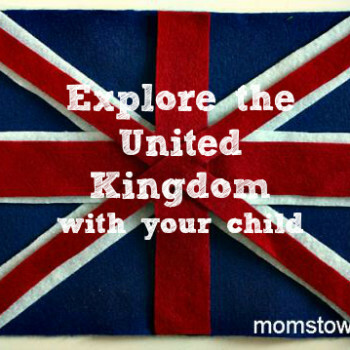 Here are some fun activities and crafts so the kids can have some World Cup fun too! “Opportunity” also begins with the letter “O”, and I was not about to pass this one up. We dug out our craft supplies, and created our own “O is for Olympics” alphabet craft. One of the wonderful things about the Olympic Games is that kids have the opportunity to see flags from around the world. 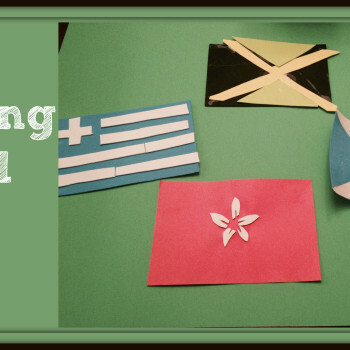 Given that we are approaching Olympic season, it’s fun to see what countries are participating in the games and make some world flags with craft materials. 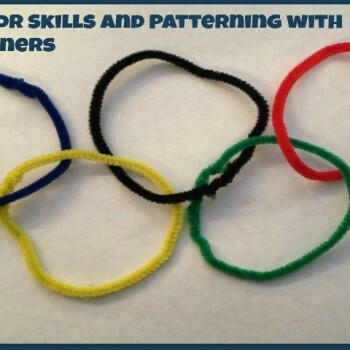 The one great way for kids to really get involved is to create some Olympic crafts and decorations to have around the house. 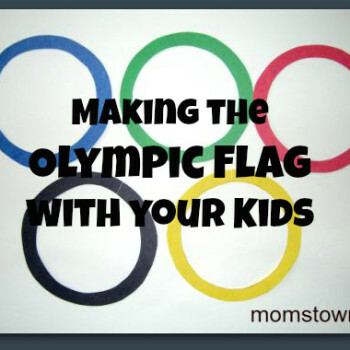 We love these ways to make the Olympic flag with your kids. FIFA 2014 is here and kids of all ages are getting in on the fun! 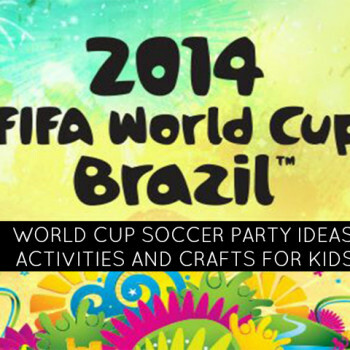 We love this idea for a summer World Cup party or to celebrate your child’s summer birthday! 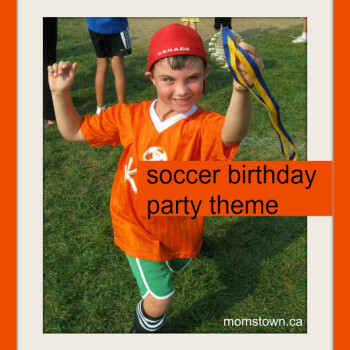 Soccer and World Cup birthdays are going to be popular this year. 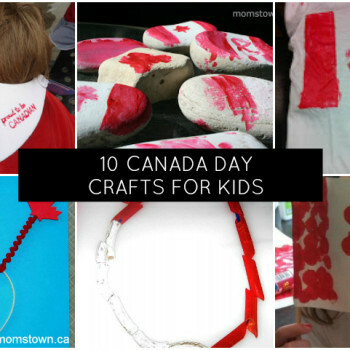 Do you attend a party on Canada Day? 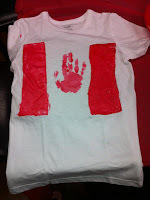 Every July 1st, our kids get new tshirts to wear to our annual fireworks event. We usually hit the mall and find a store that has the best prices on a shirt for this ONE day each year…. seems crazy to buy a shirt for one day, right? So, this year, we decided to make them instead!